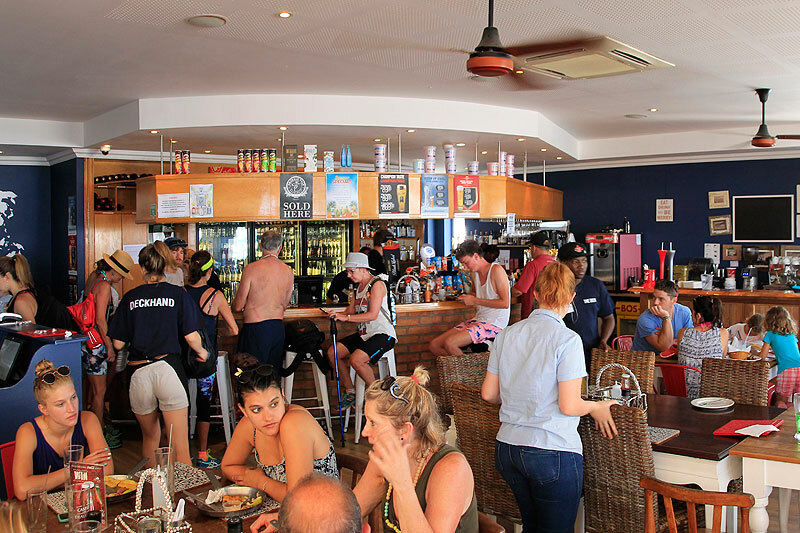 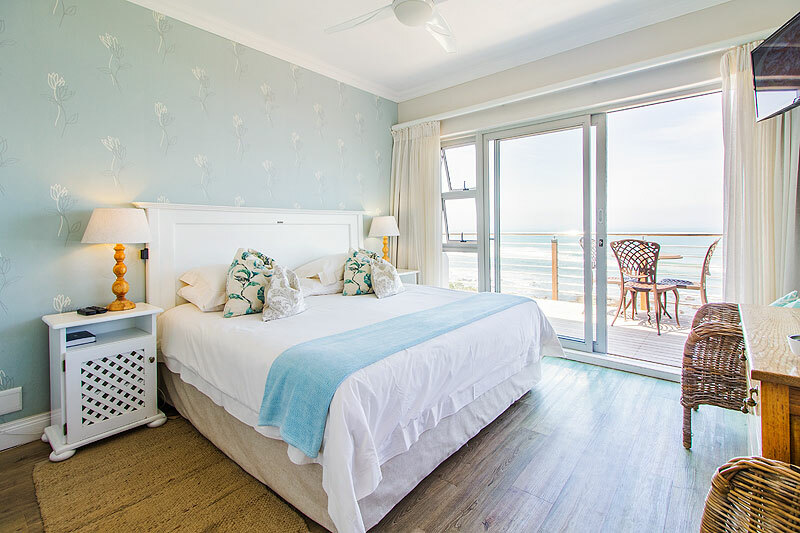 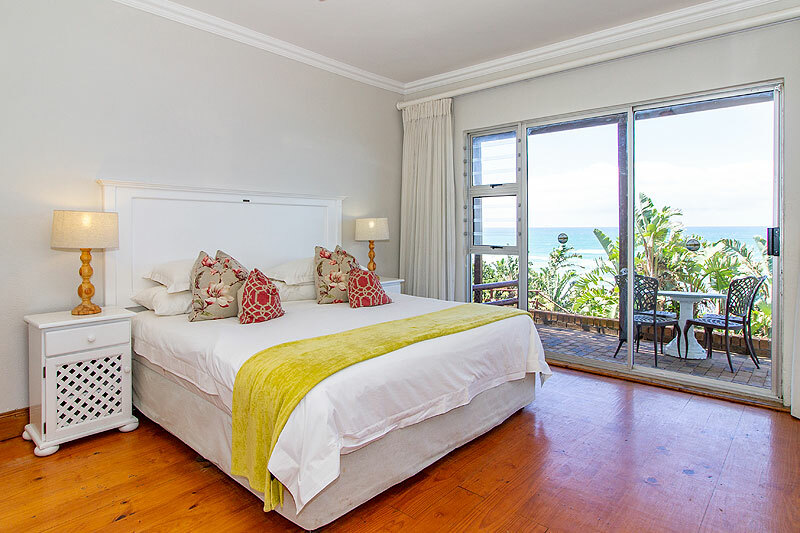 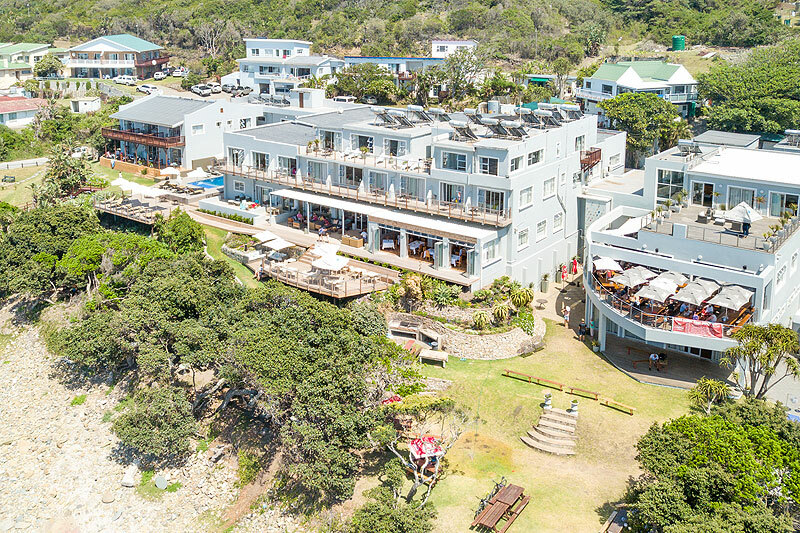 The Morgan Bay Hotel boasts magnificent accommodation in a stunning location, just metres from the beach and the warm Indian Ocean. 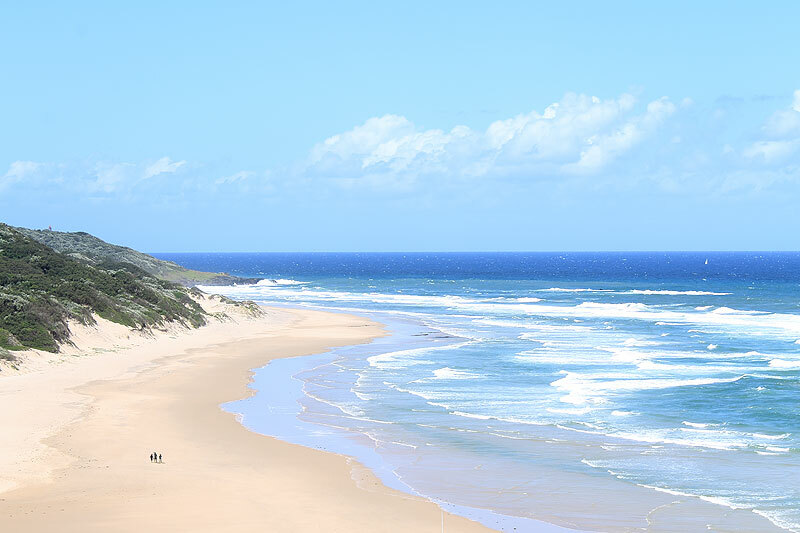 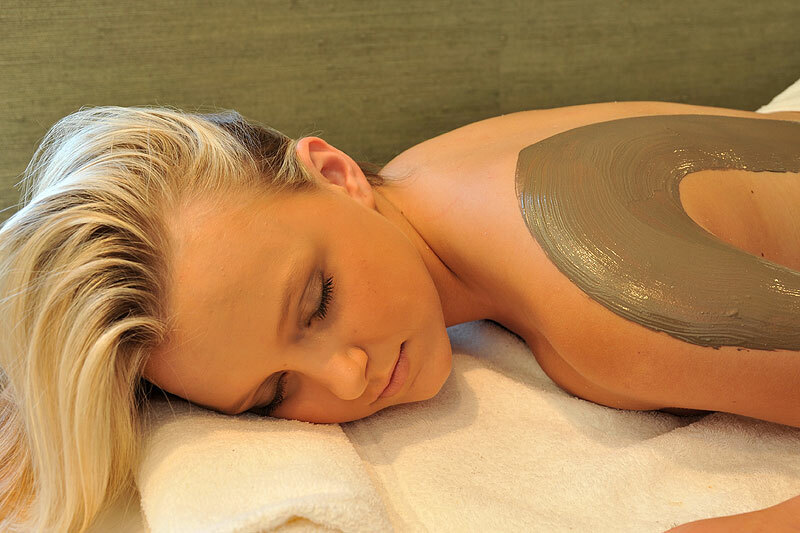 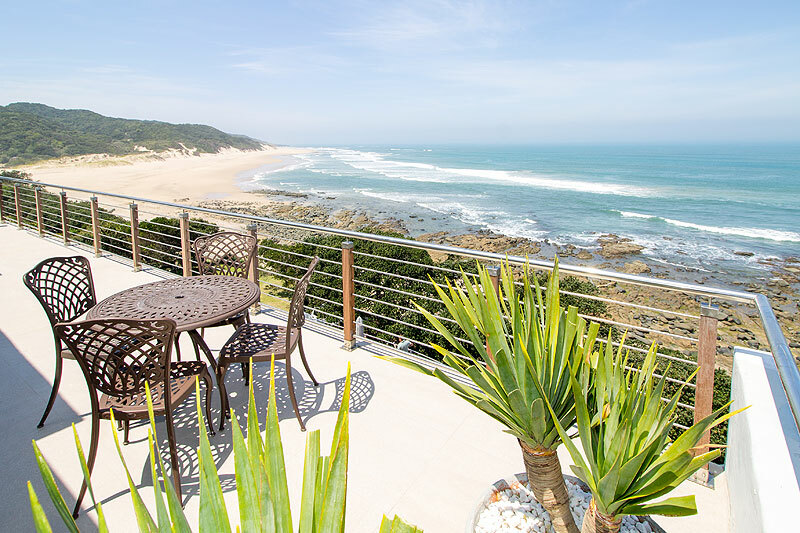 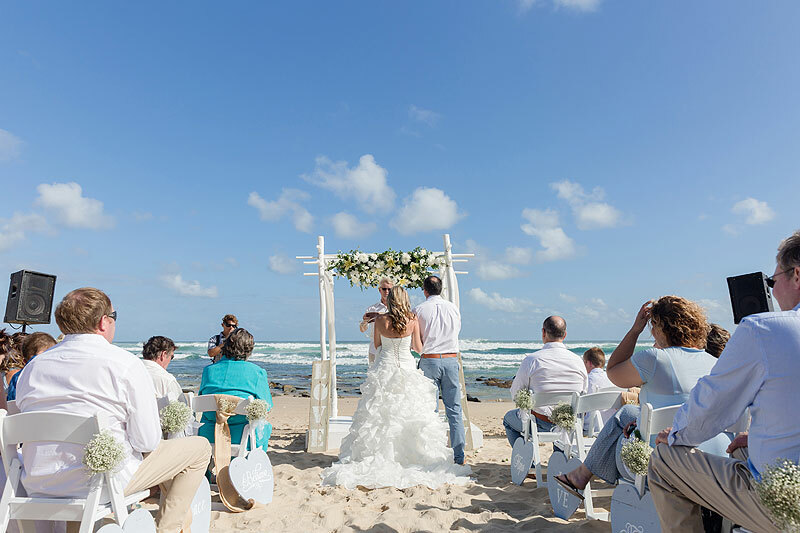 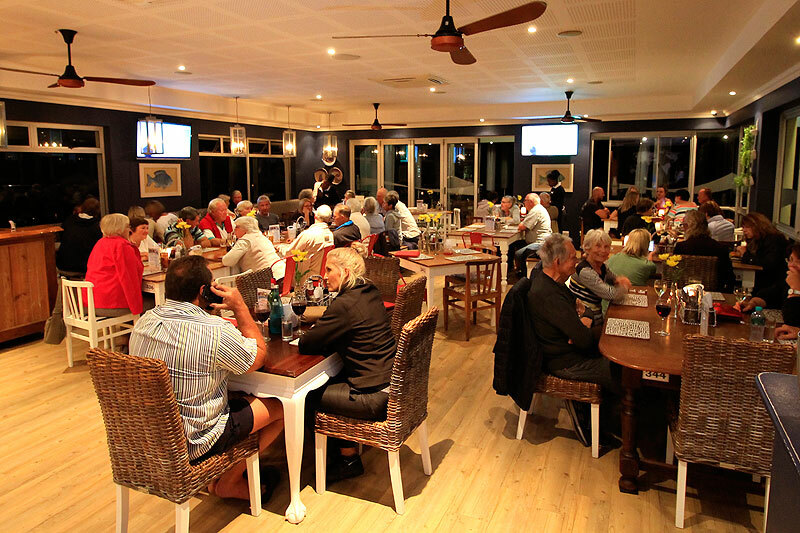 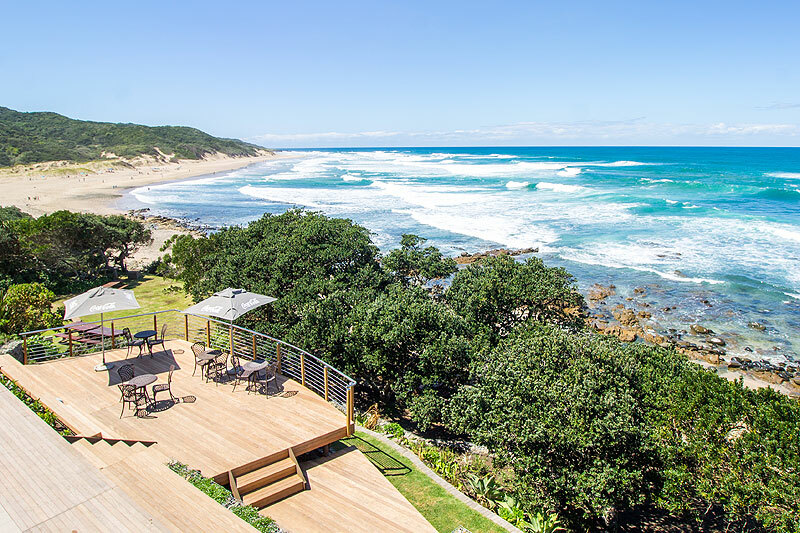 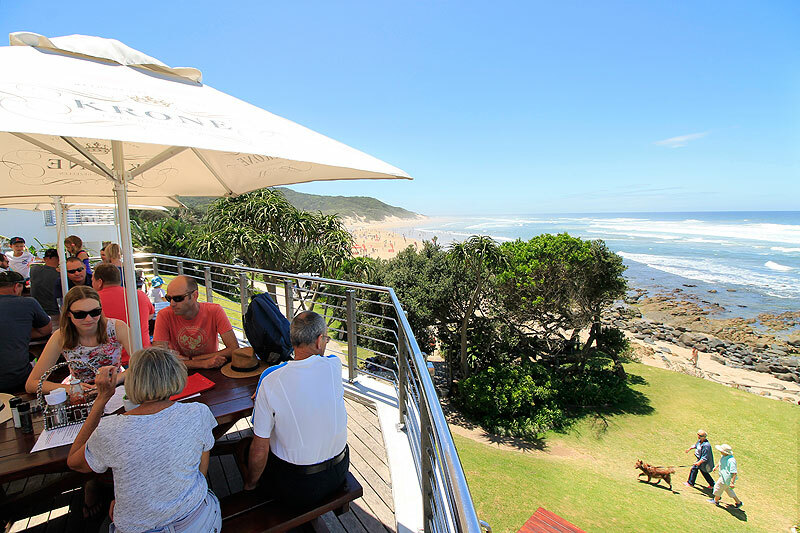 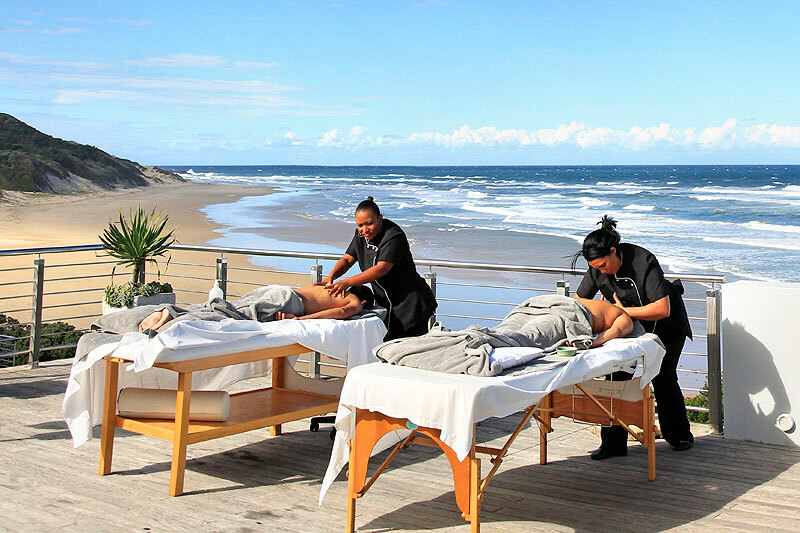 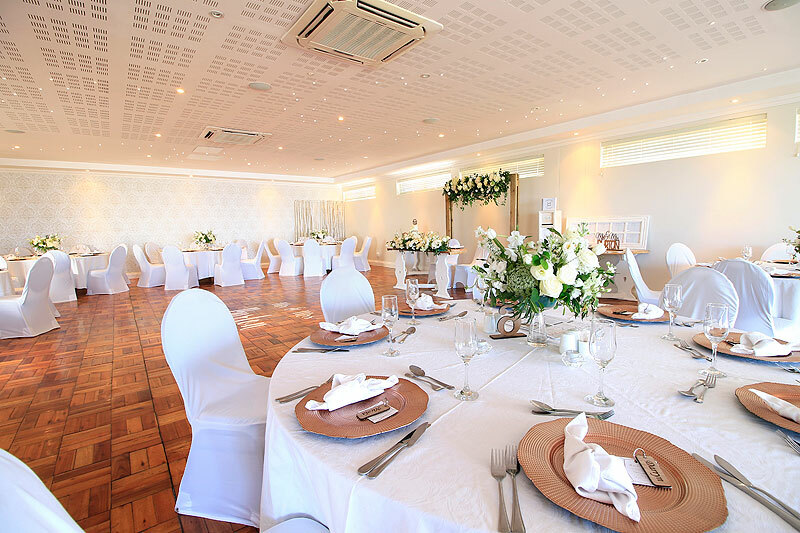 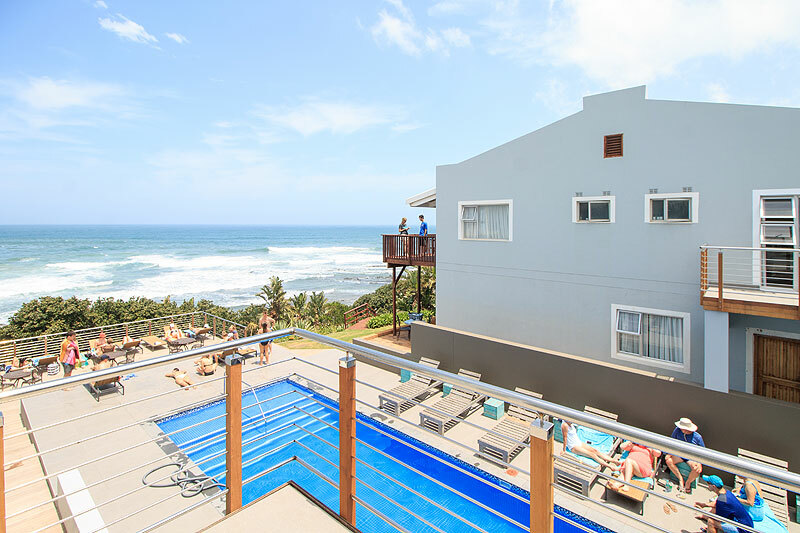 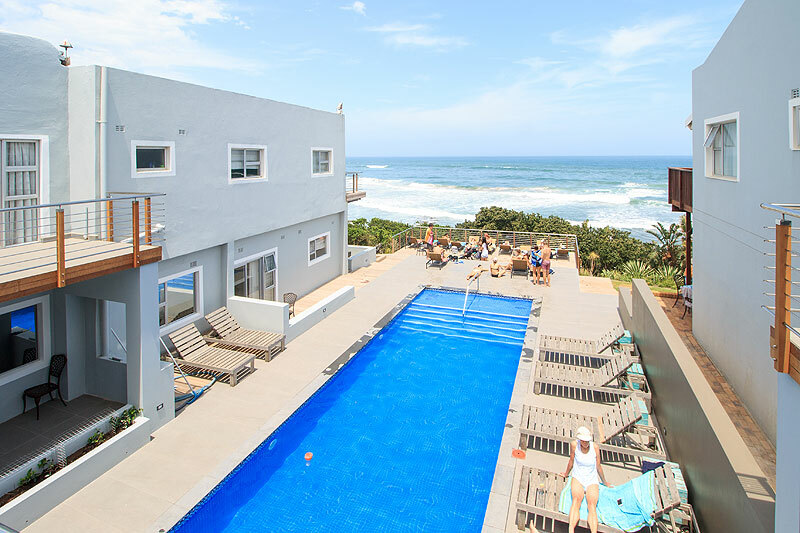 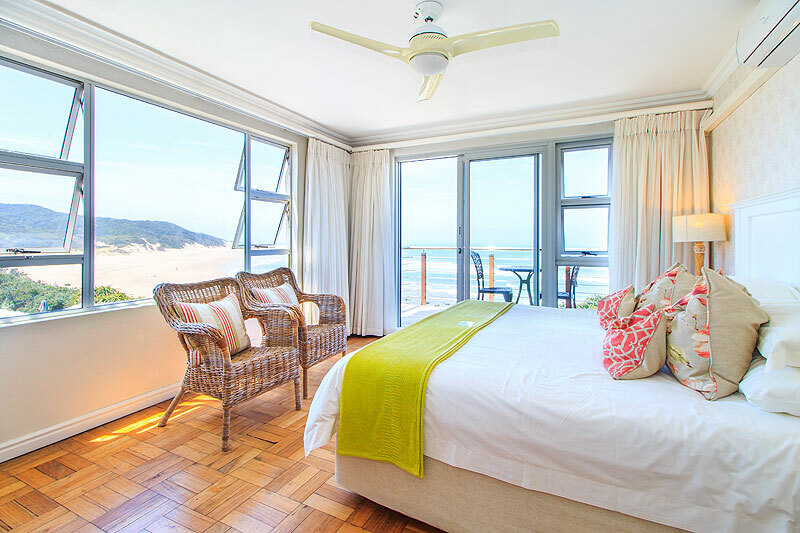 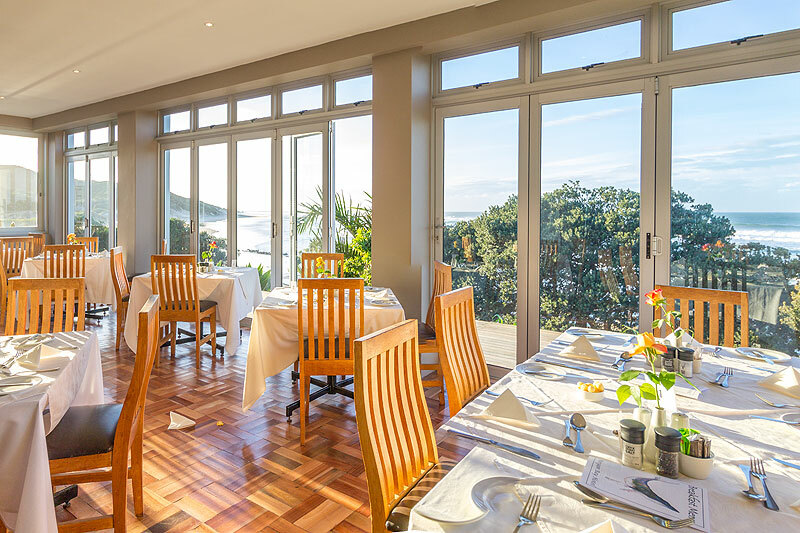 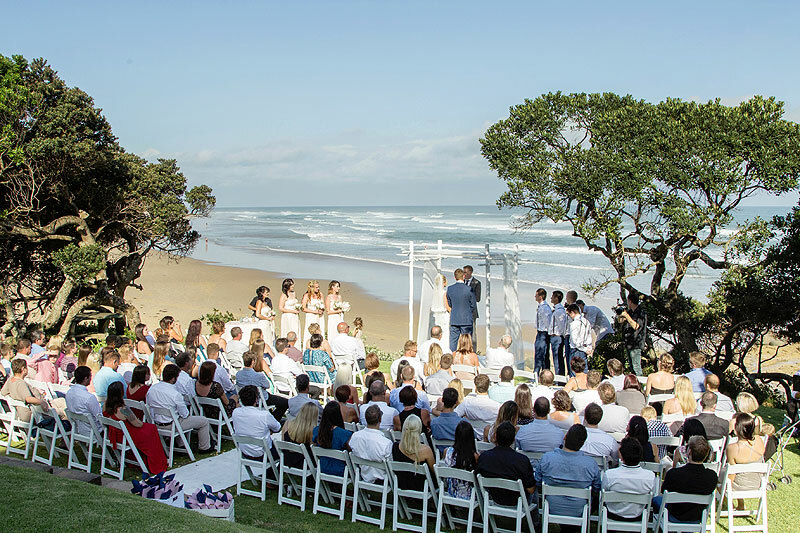 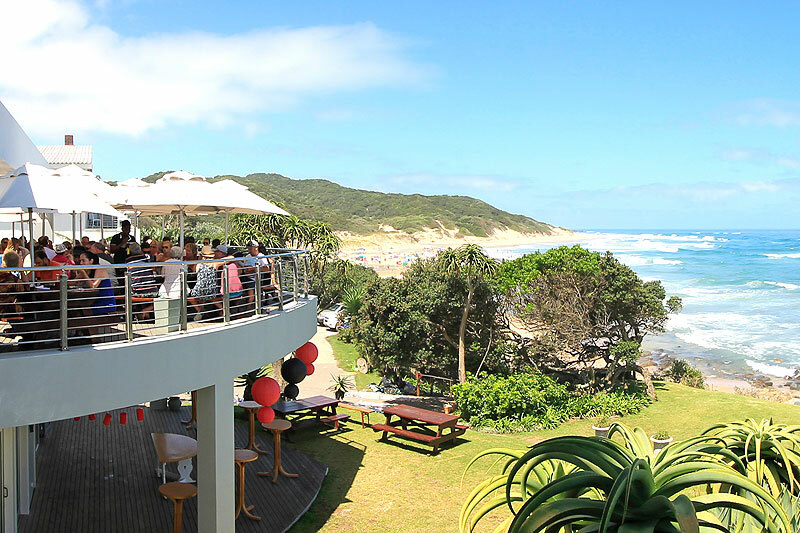 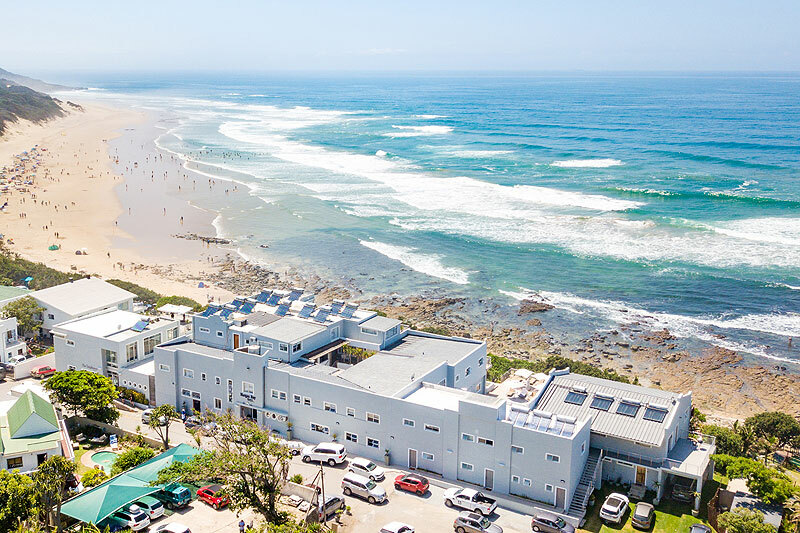 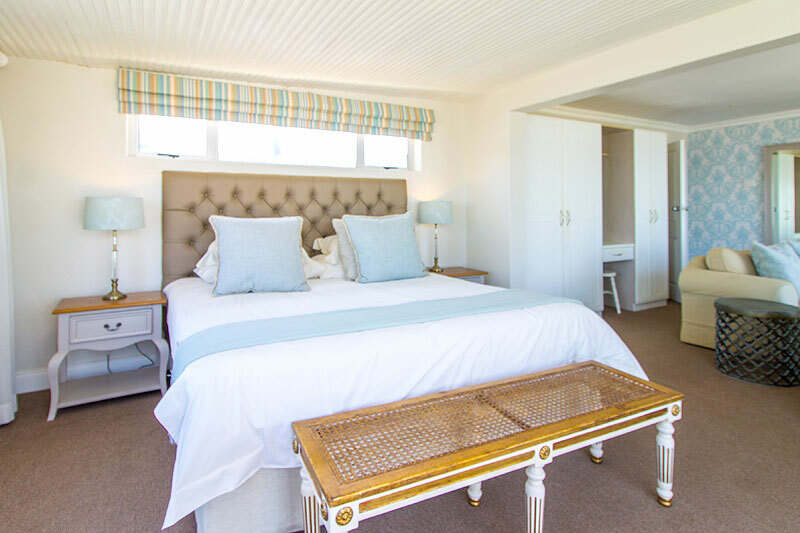 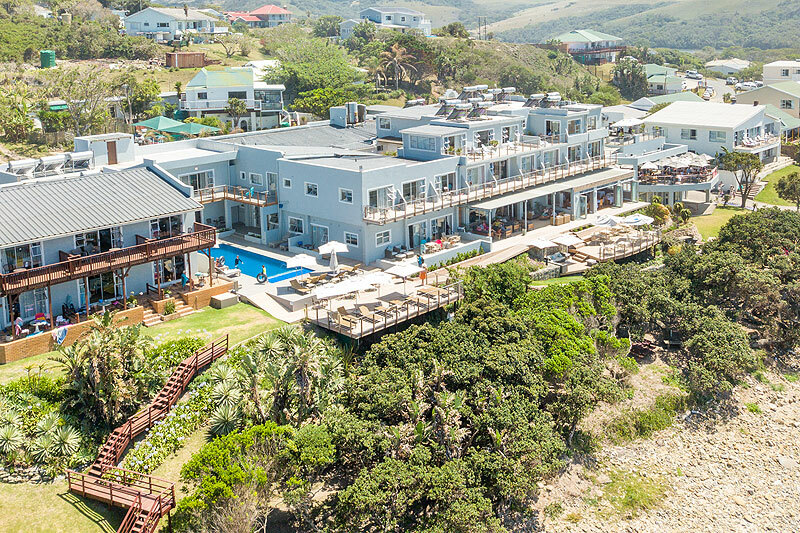 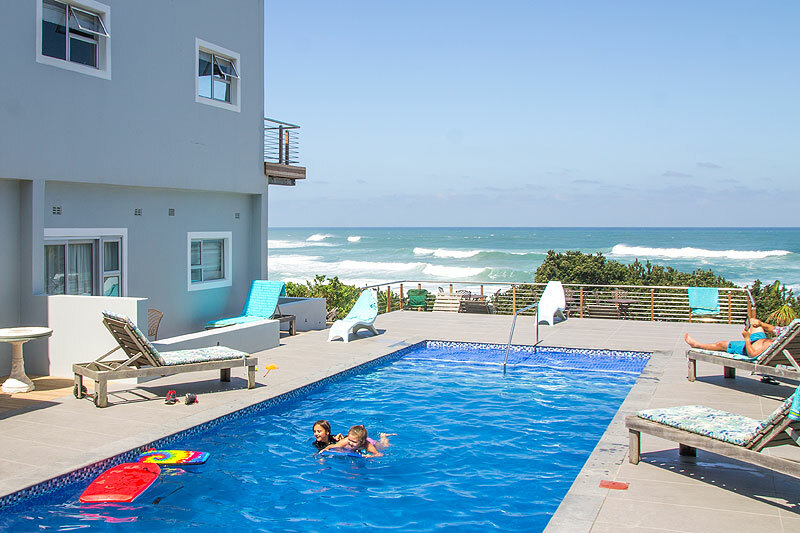 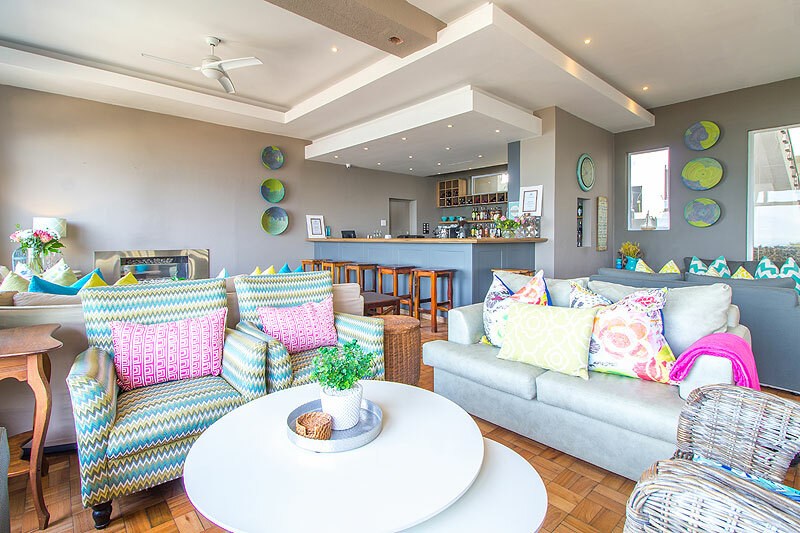 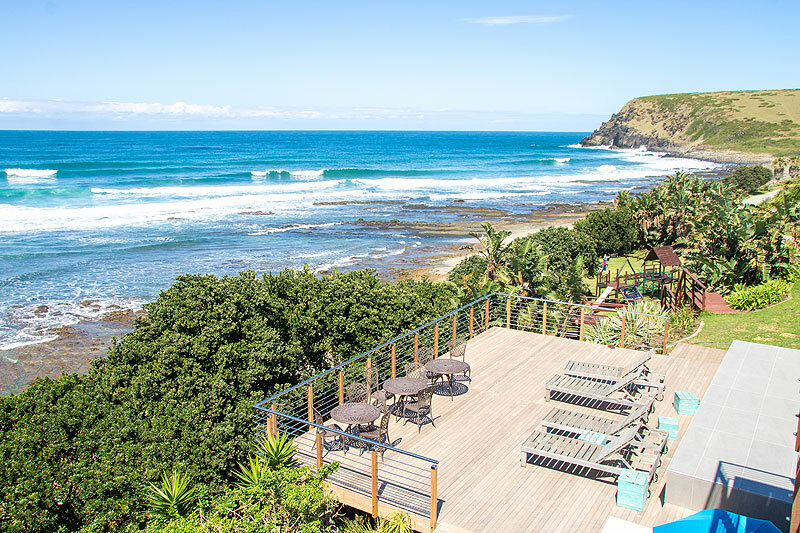 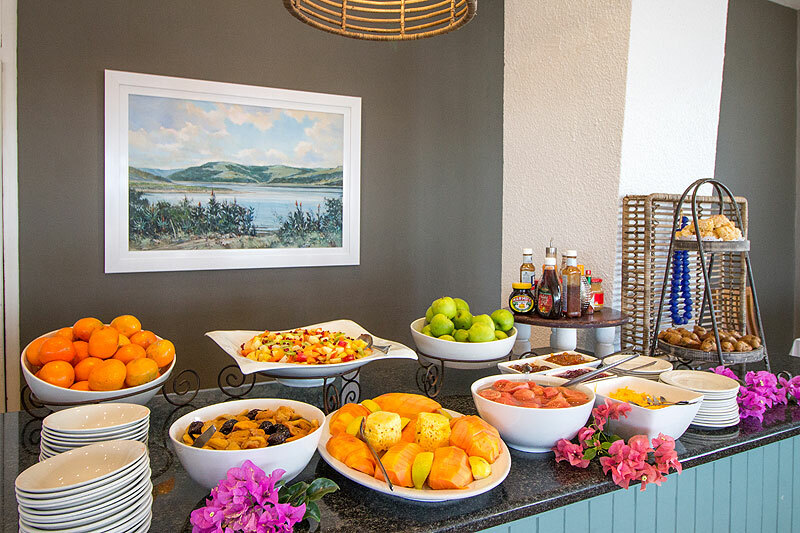 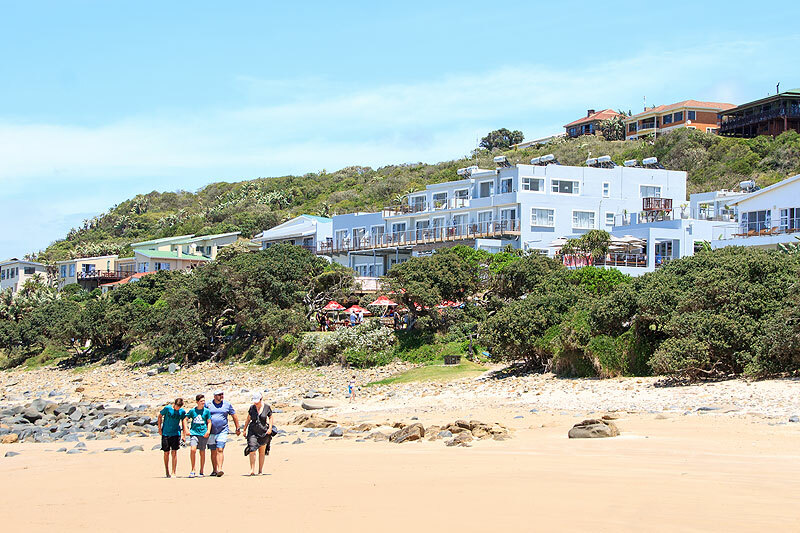 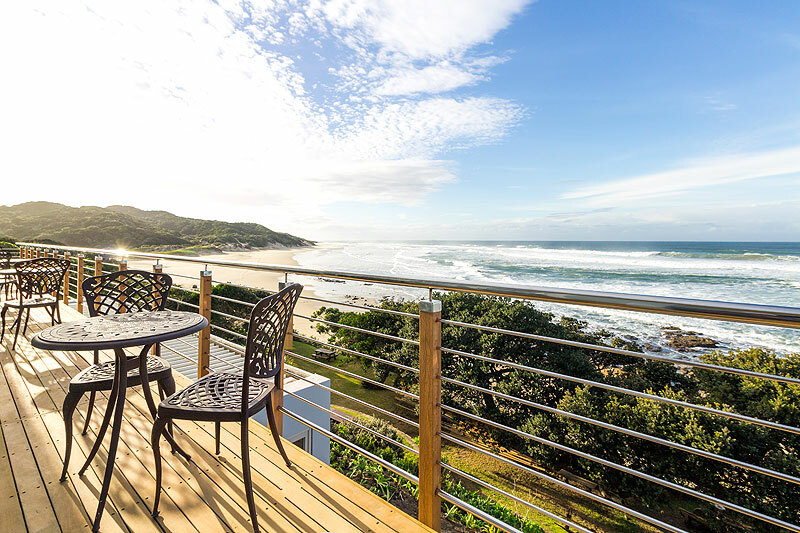 The Tides at the Morgan Bay Hotel boasts a spa, a restaurant, a beach boutique and a wedding / conference venue. 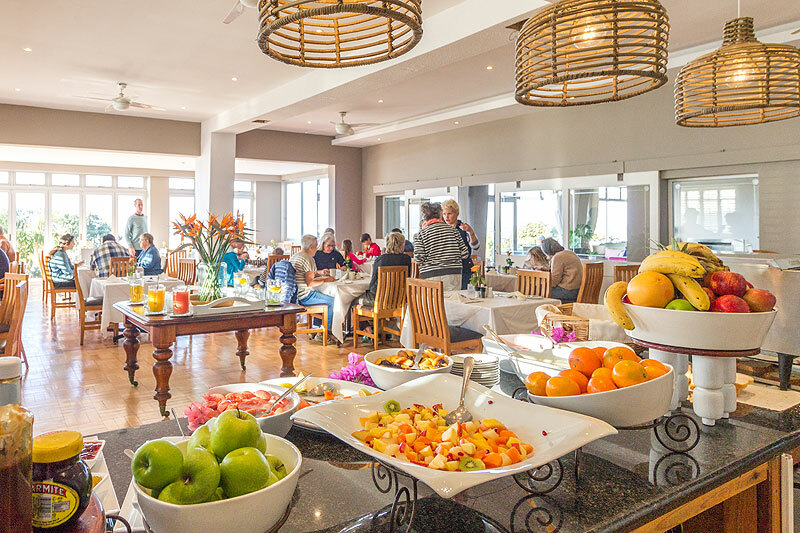 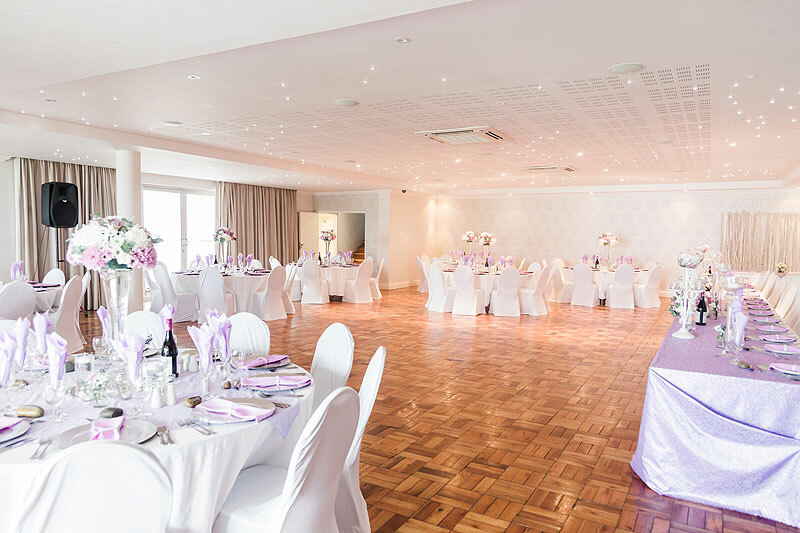 Enjoy a meal in our dining room or residents bar, relax in the lounge or soak up the sun around the pool. 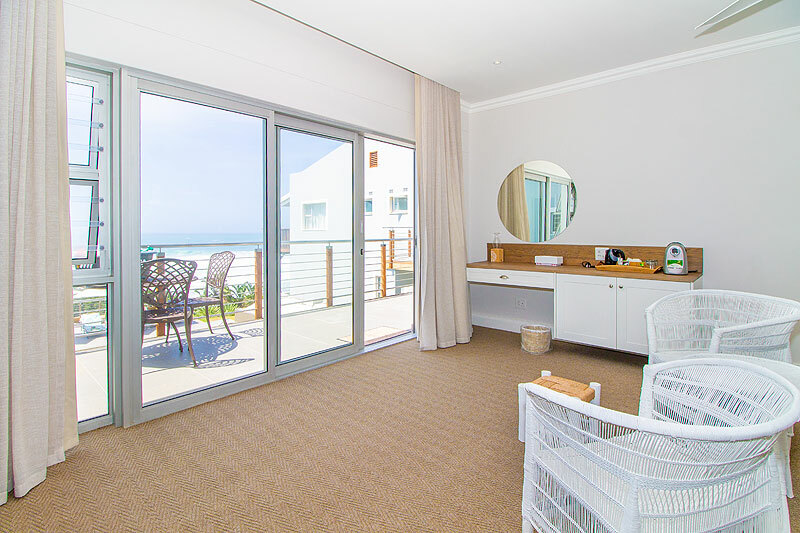 Our 40 rooms are tastefully decorated, with deluxe, sea view, partial sea view and non-sea view options available. 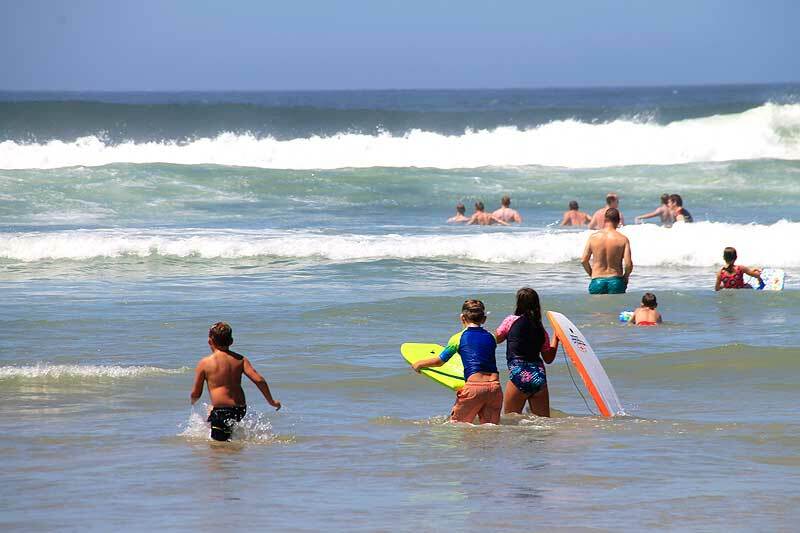 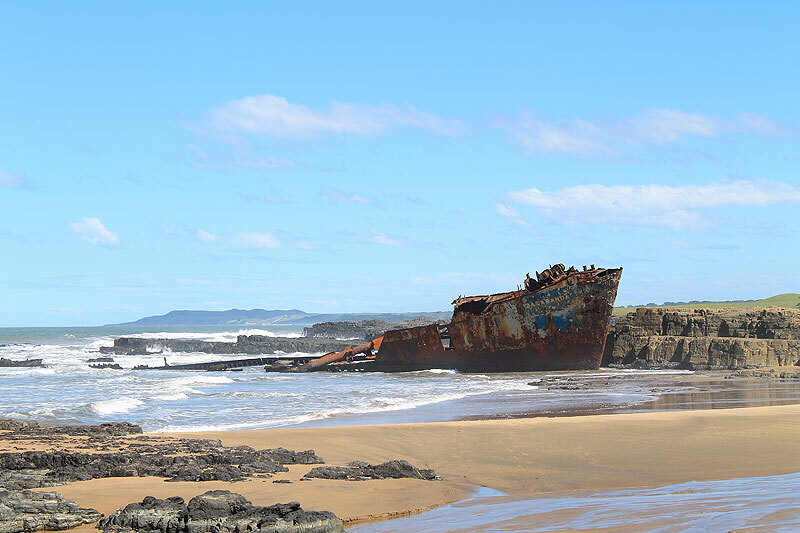 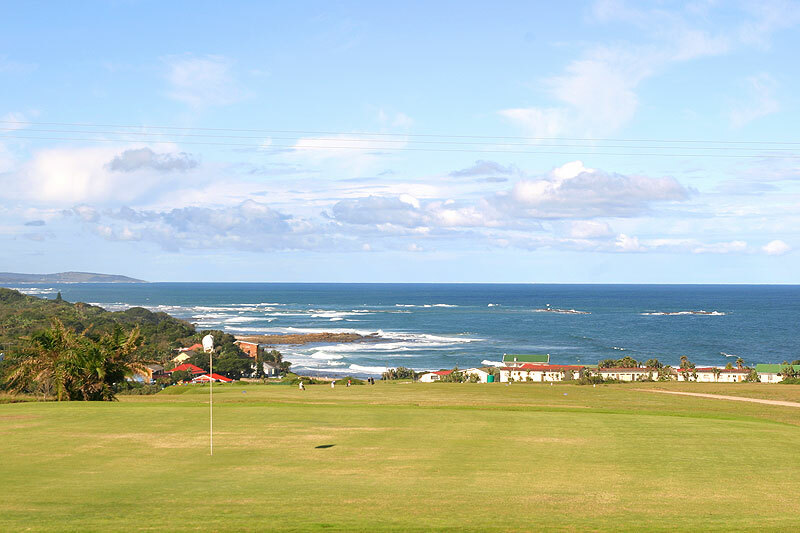 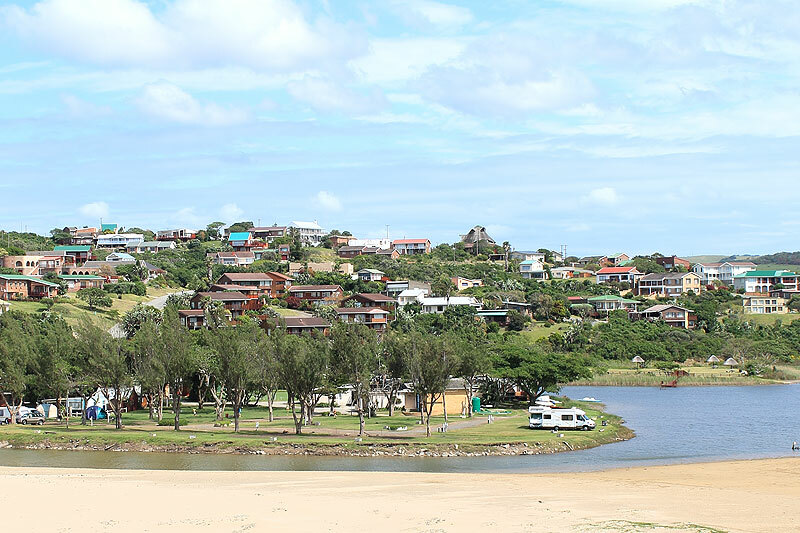 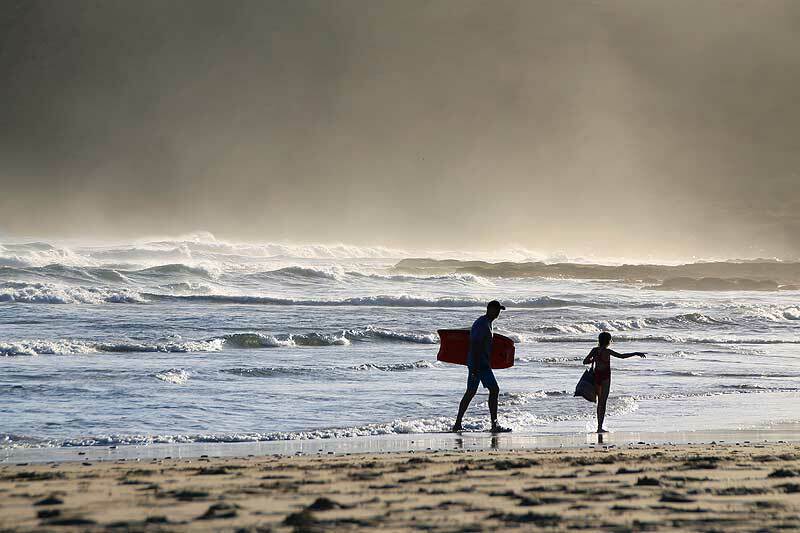 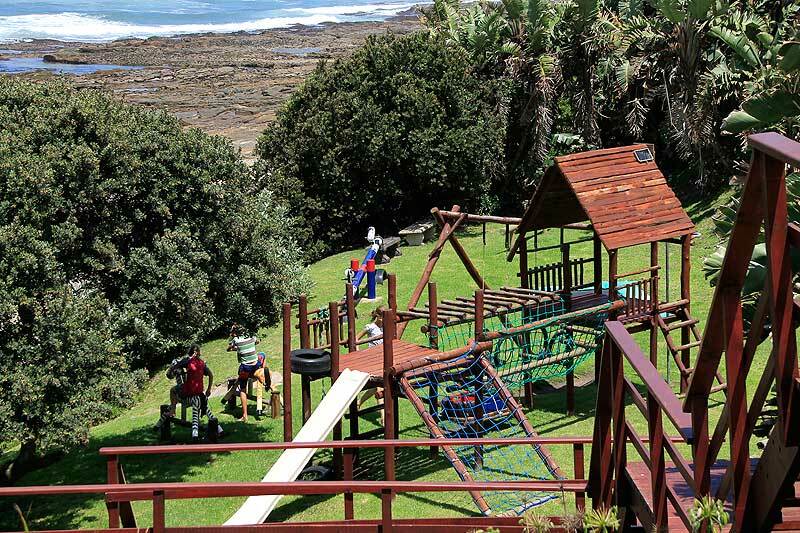 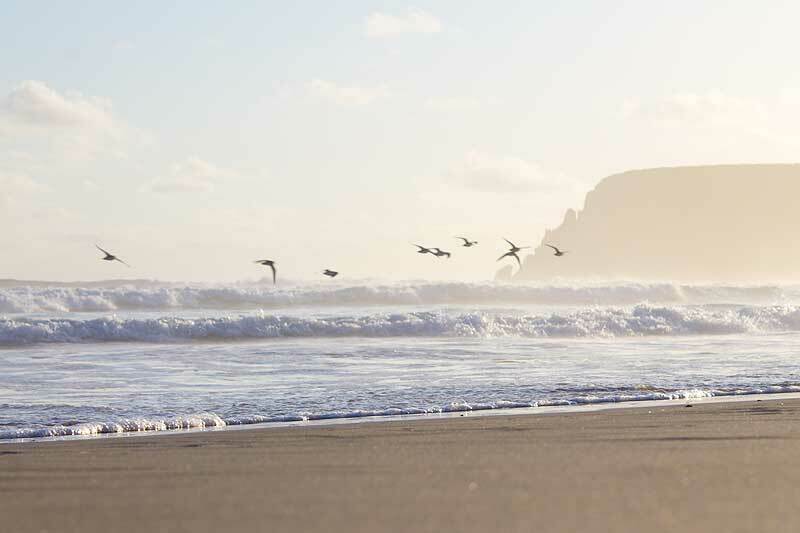 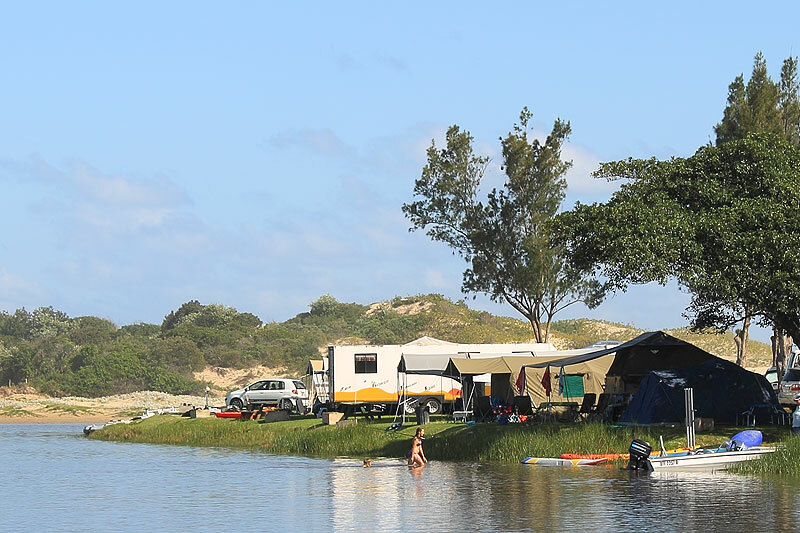 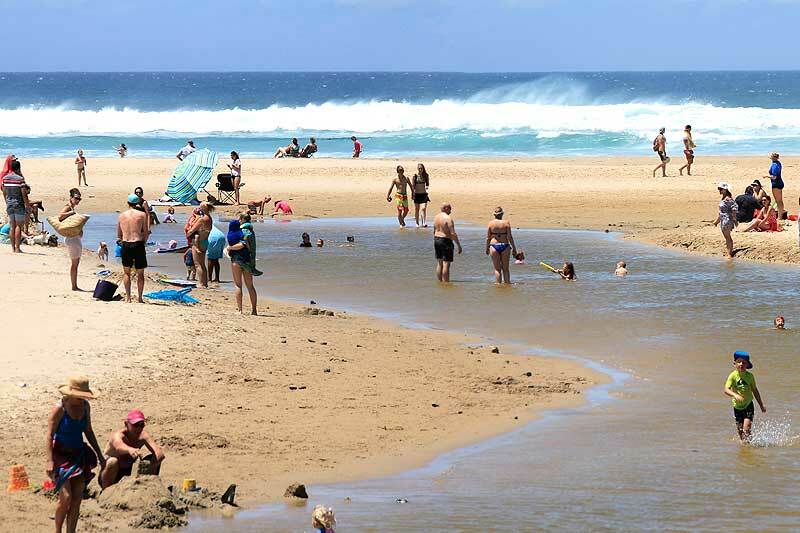 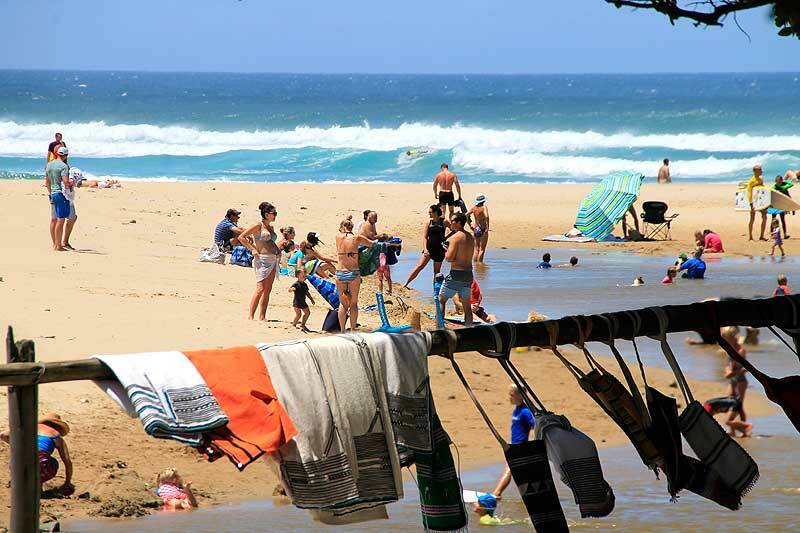 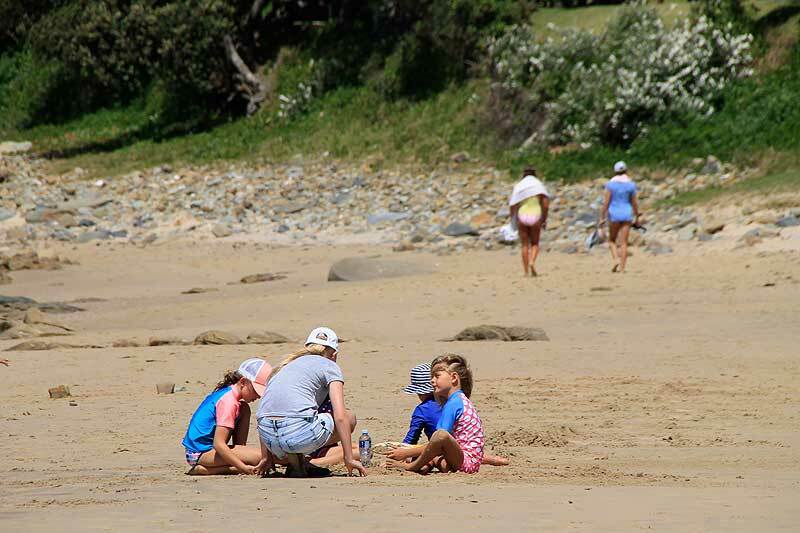 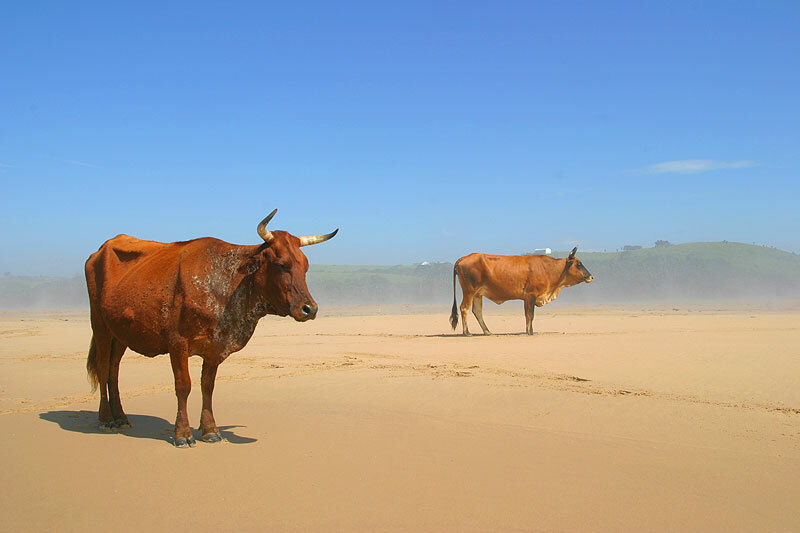 The Morgan Bay Caravan Park offers shady sites on the edge of the Inchara Lagoon, with the beautiful beach just a short walk away. 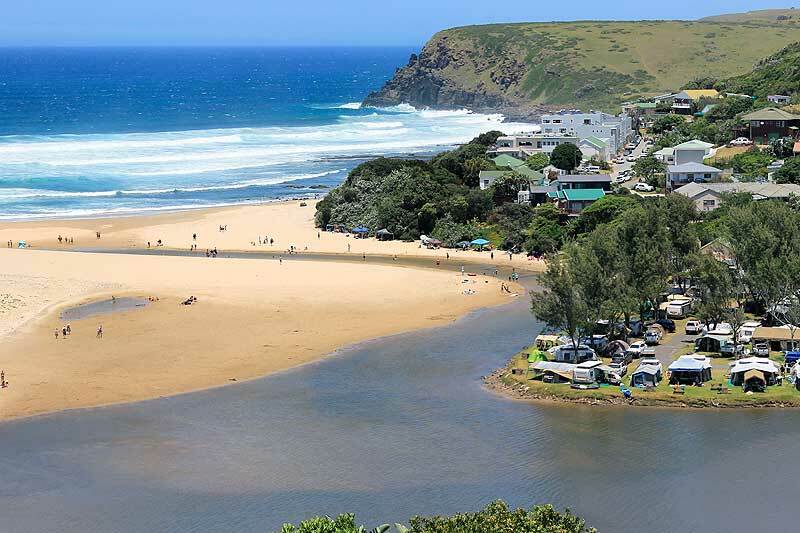 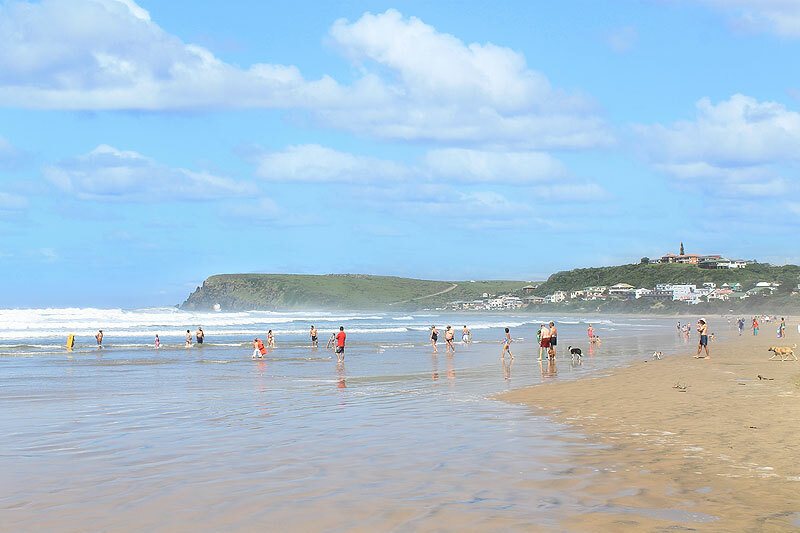 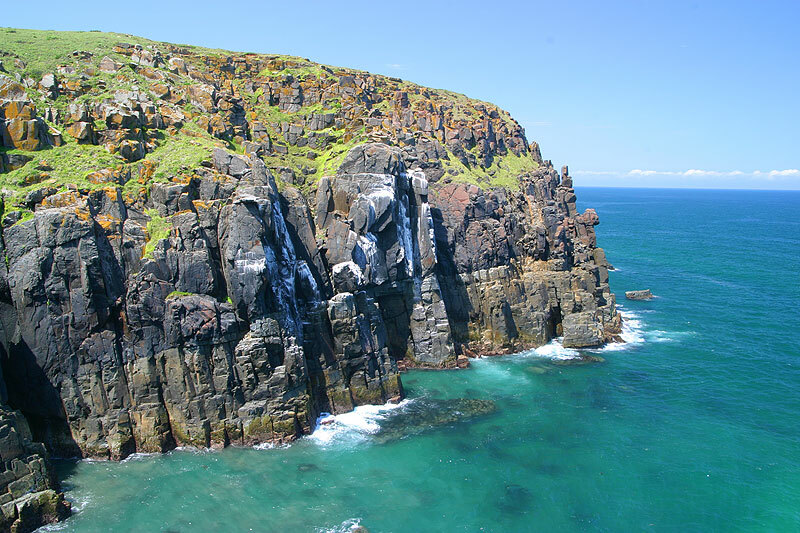 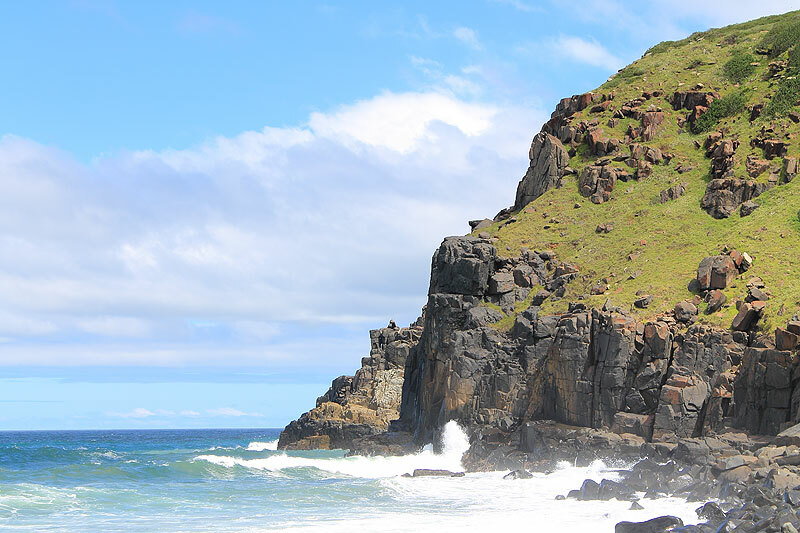 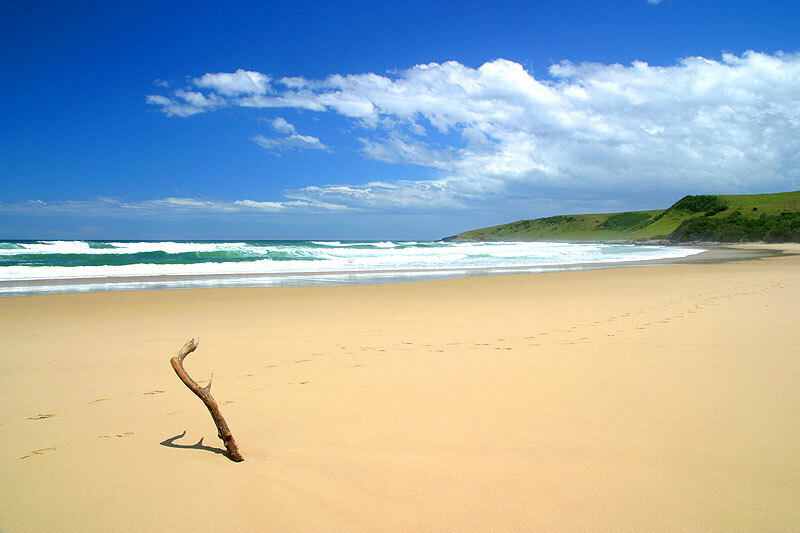 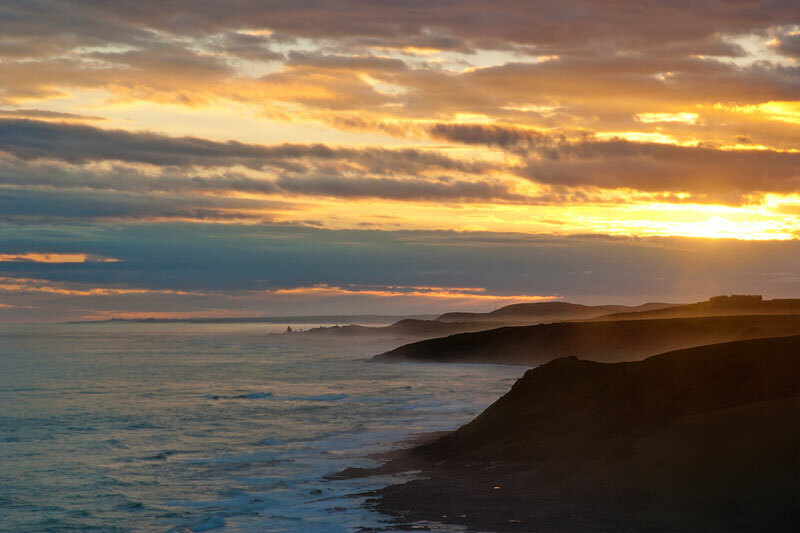 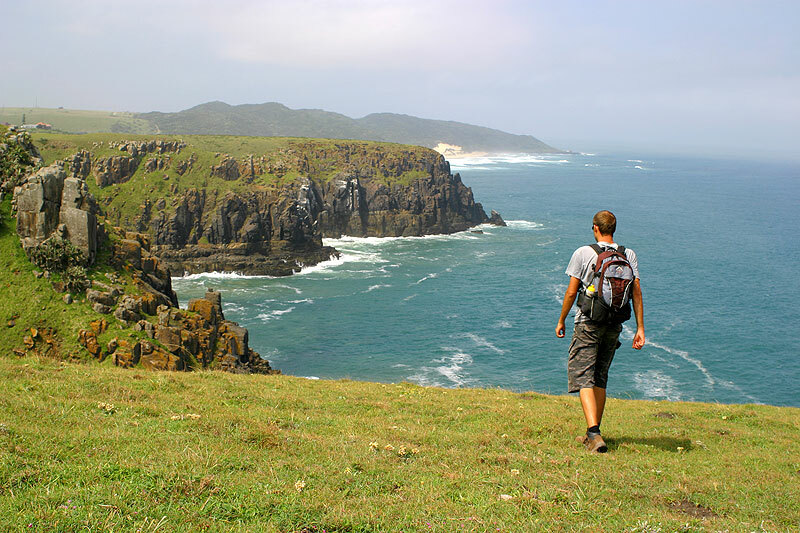 Morgan Bay is blessed with a 1.5km long beach, a calm swimming lagoon and spectacular dolerite cliffs. 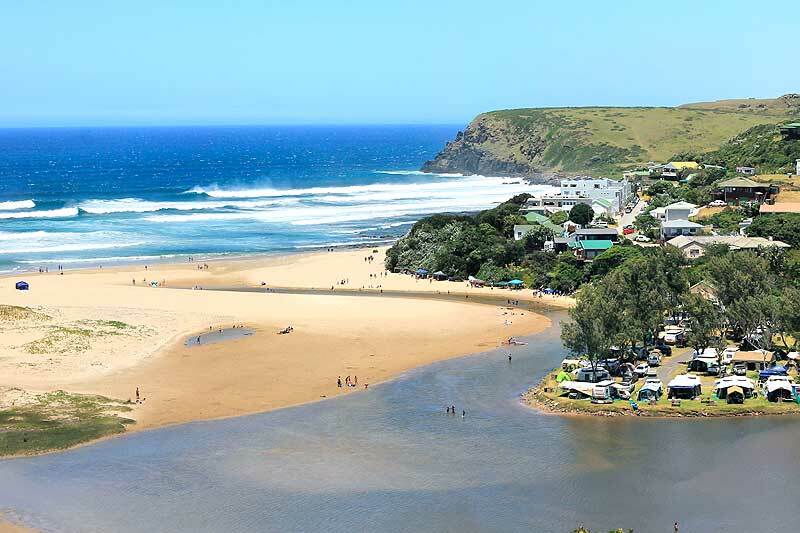 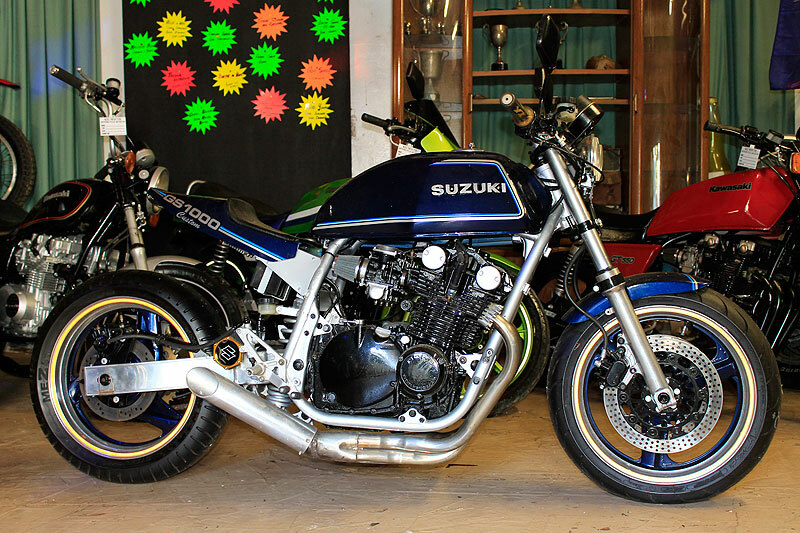 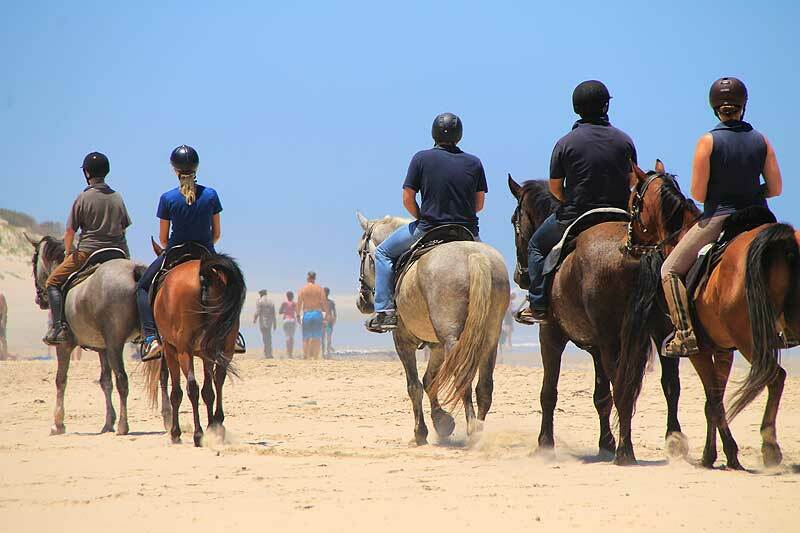 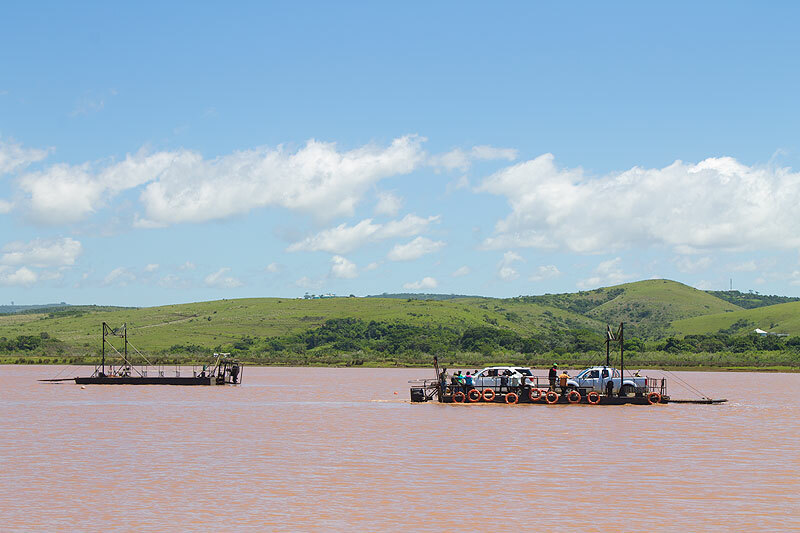 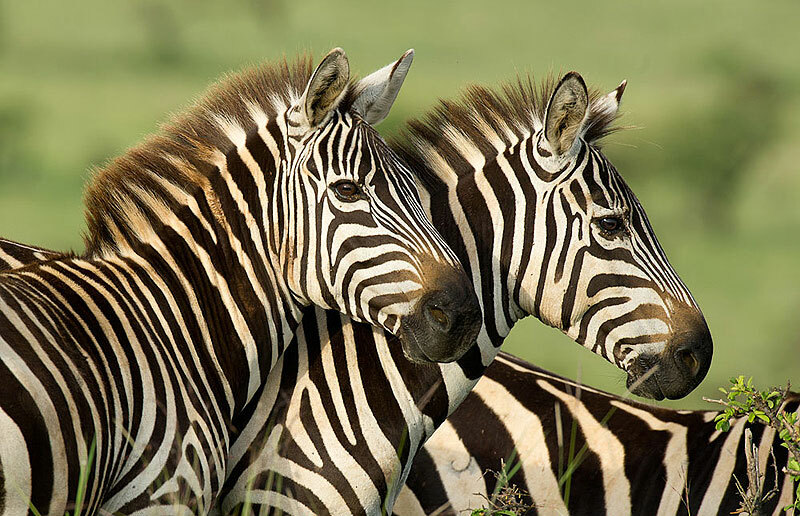 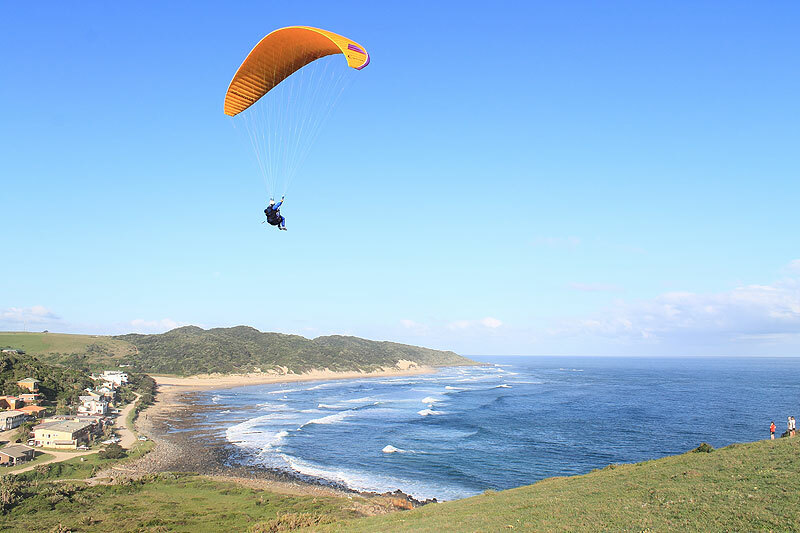 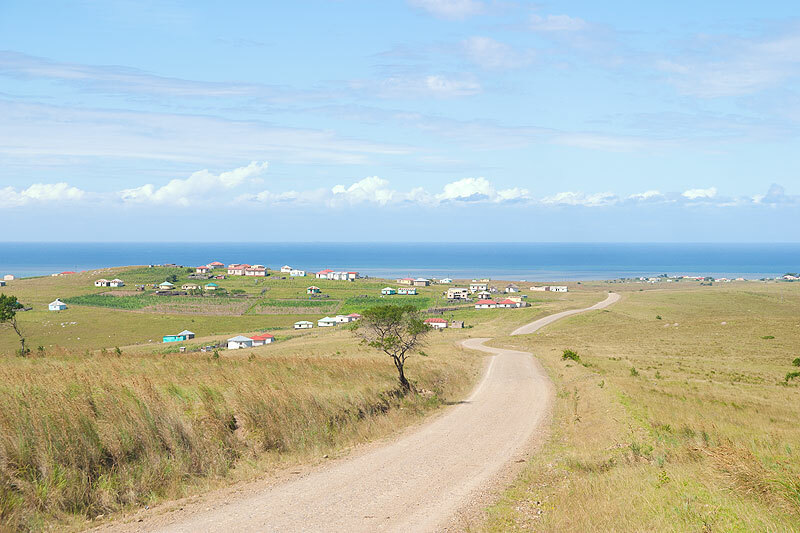 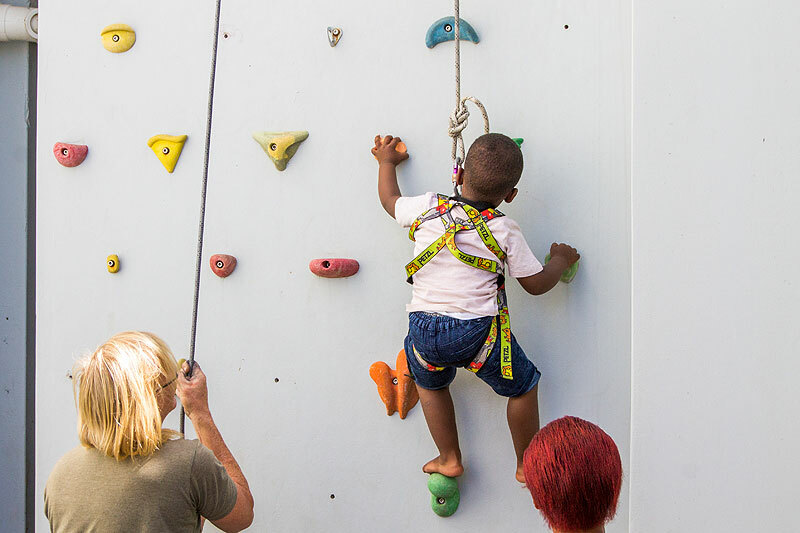 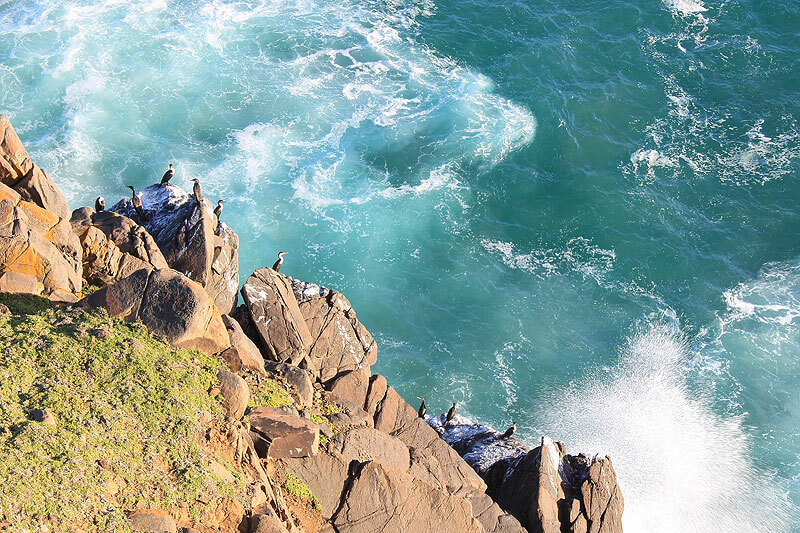 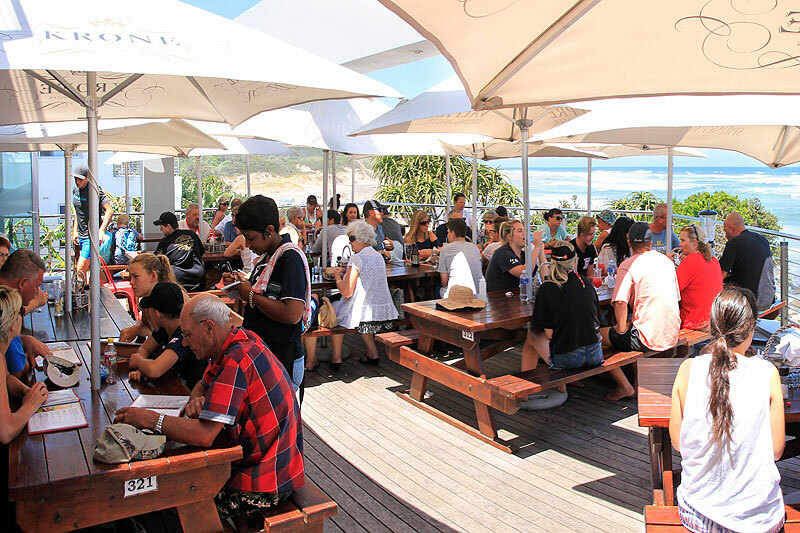 Enjoy outings to the Morganville Motorcycle Museum, Endalweni Private Game Reserve, Kei Mouth, Double Mouth and across the Kei River Pont to Qolora and the Jacaranda Shipwreck.